Dr. Karla Mitchell is Detroit’s Clinical Traditional Naturopath and Herbalist. In private practice at Exhalation Integrative Wellness, she is keen on integrating natural methods for whole-person healthcare and applying various non-invasive, drug-free, methods to conventional medical approaches. Leading the city’s most innovative model for urban community healing, she provides leadership in developing culturally appropriate strategies to address health equity, health disparity, health literacy and non-compliance among underserved and underinsured populations. Her work focuses on improving health outcomes, reducing and preventing dependencies, and educating and empowering people to make informed health care choices. Dr. Mitchell infuses her work into various sectors, advocating herbalism and traditional naturopathy as viable adjuncts to conventional healthcare methods. In addition, Dr. Mitchell is Executive Director of the C.L.A.S.S. Agency, a mental health and substance use disorder prevention and treatment agency; for which she previously served several terms as a board member. 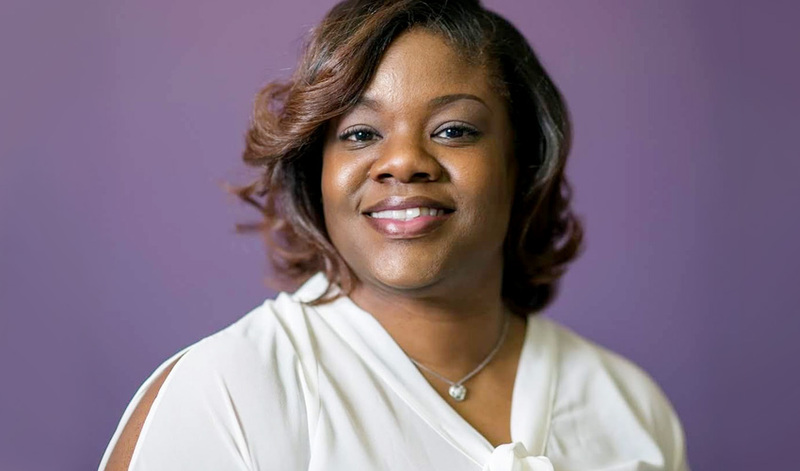 She has served the Detroit Wayne Mental Health Authority as a member of its Substance Use Disorder Policy Oversight board, is Project Director for A.C.T.I.O.N, a drug-free communities coalition and currently serves as a member of the Detroit Health Department’s Community Themes and Strengths Committee. She was most recently recognized by the Ashoka Changemakers Foundation as a pioneer in children’s wellbeing, a cohort of innovative leaders whose exemplary models promote Children’s Wellbeing in the United States.